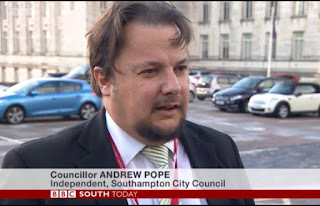 Our local Southampton Independents party is just over one year old. We were only registered as a political party in 2017. 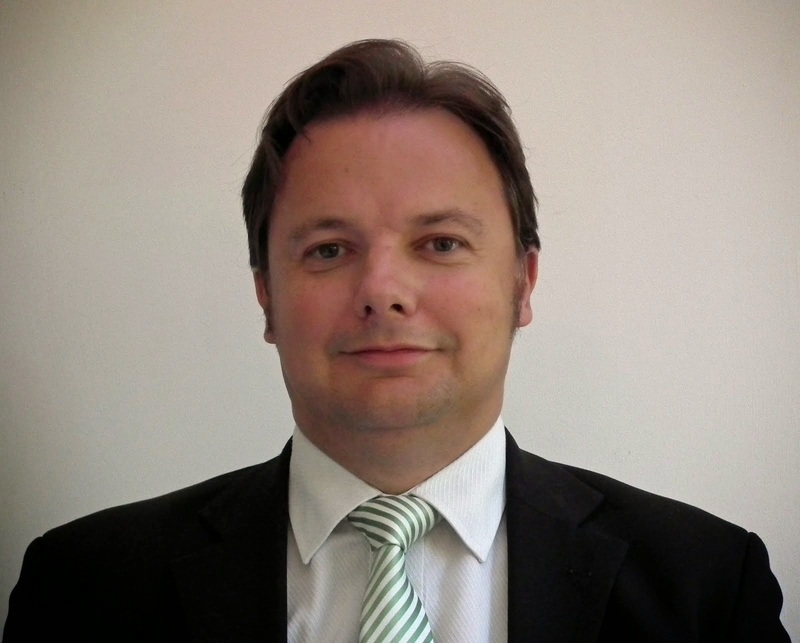 "My result in Redbridge Ward was fantastic. Thanks to everyone who voted for me, delivered leaflets or who put posters up or who put boards up. It was still slightly disappointing, in that I did not win for local residents. But I am very pleased that I got more than double the number of votes in the last Council election in 2016. There was no Council election in 2017. 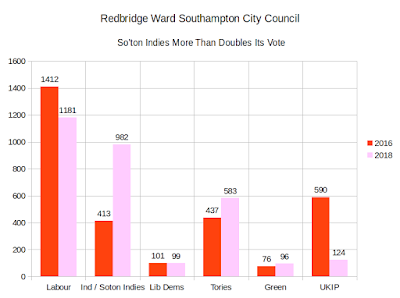 Southampton Independents has shown that it can reduce a huge majority in a "safe" Labour seat, and make it into a marginal seat that we can win next time. We will continue to help and support residents, as we always have promised, and as we always have done. Join us and then we can win seats across Southampton! We are definitely on the map now." "Denise should be very proud of the levels of support that I heard during the election campaign. People all over the Redbridge Ward, from Old Redbridge to Maybush to Millbrook and to the Channel Islands estate, were so enthusiastic about voting for Denise. It was fantastic to hear and see their enthusiasm. 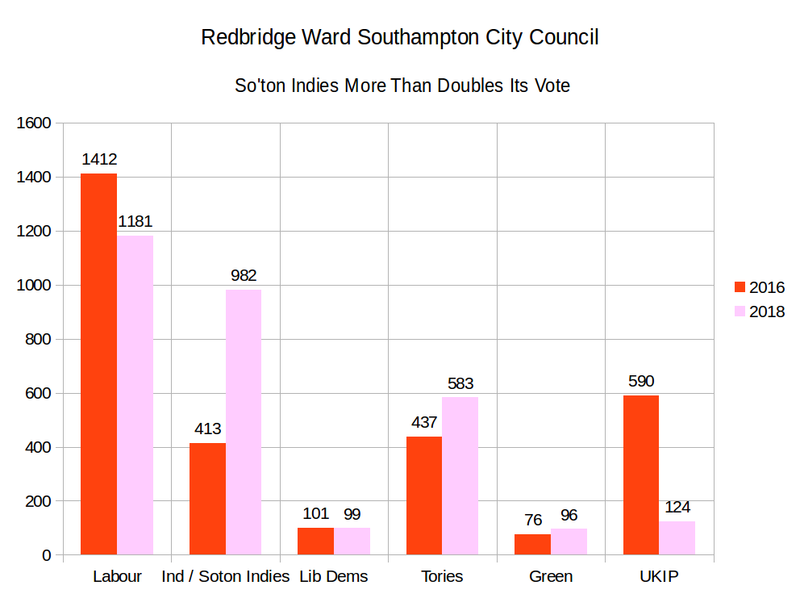 Southampton Independents is only a small and young party. Join us and make Southampton have a positive future, not more Labour or Tory, same old story. There are many people, too many people, to thank. And you know what Southampton Independents is all about - by residents and for residents."